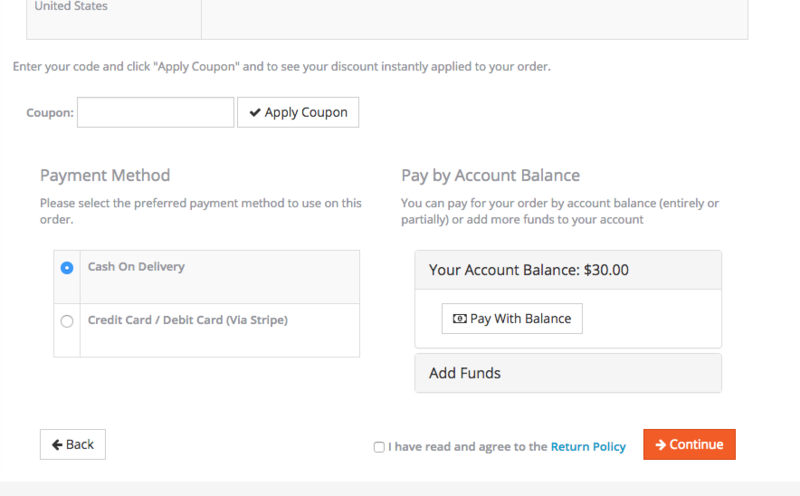 Store Credit extension allows customers to purchase store credit via normal checkout process. 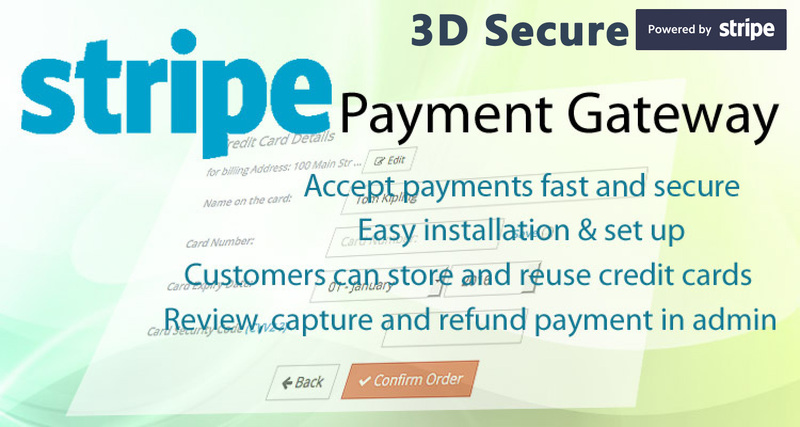 With store credit purchase customer's account balance will be increased with the amount of credit purchased. 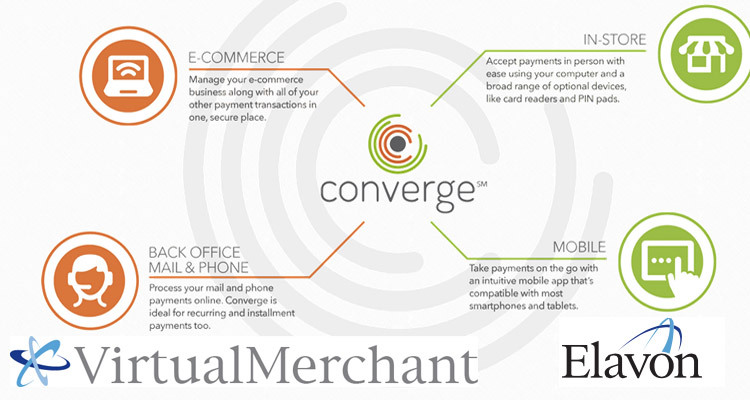 Positive account balance will allow customer to make quick purchases without normal payment process. 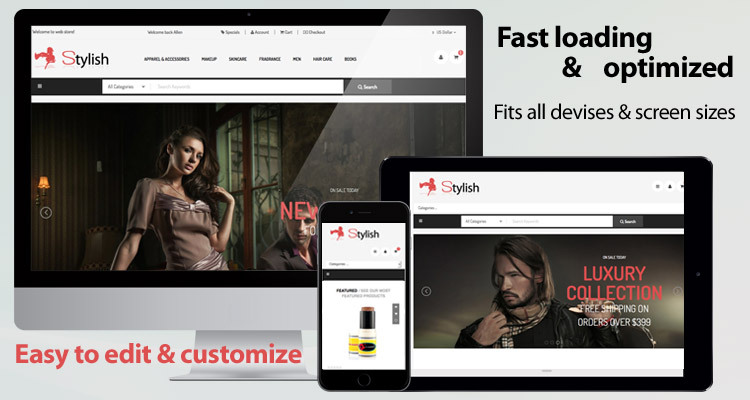 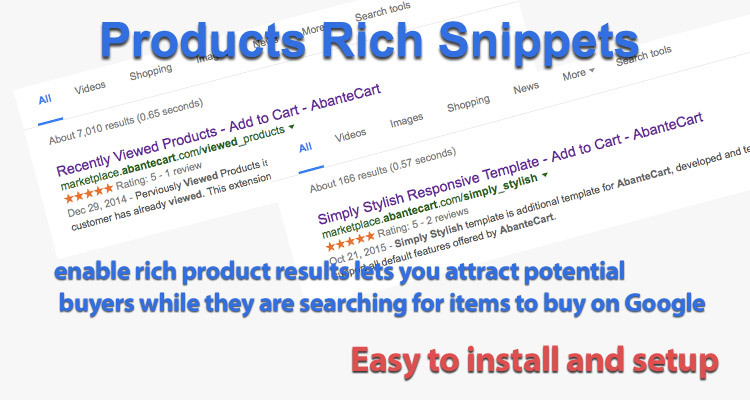 This extension reduce merchant fees and very helpful for selling products with low per item cost. 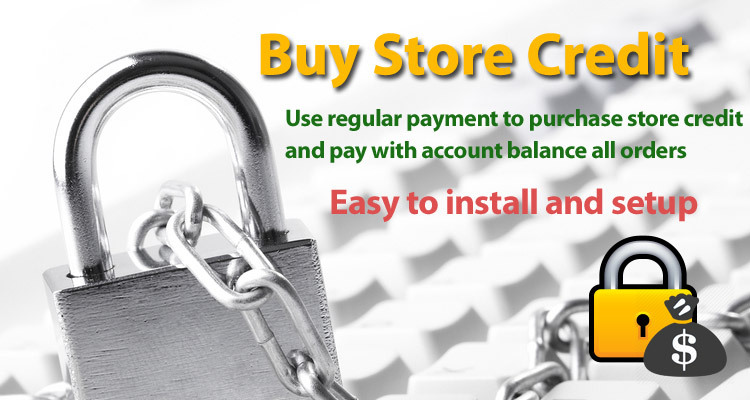 Once store credit is purchased and order is set completed, amount is added to customer's account balance. 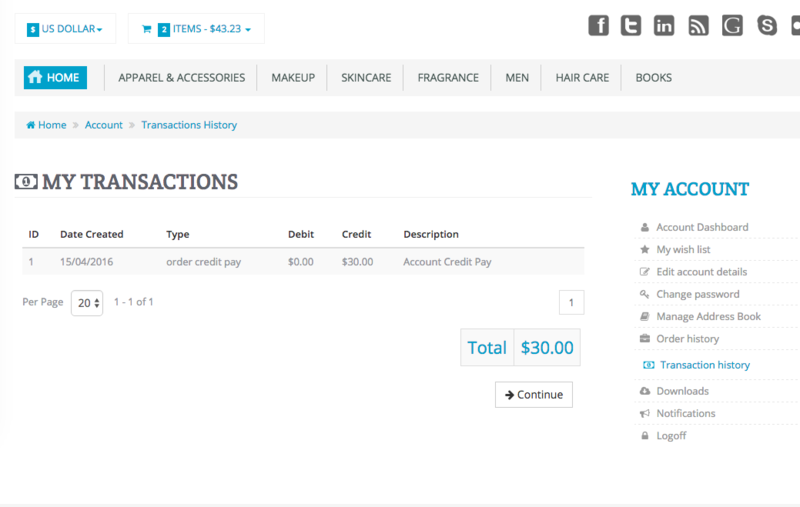 Simple customer's UI and process of buying and applying store credit. 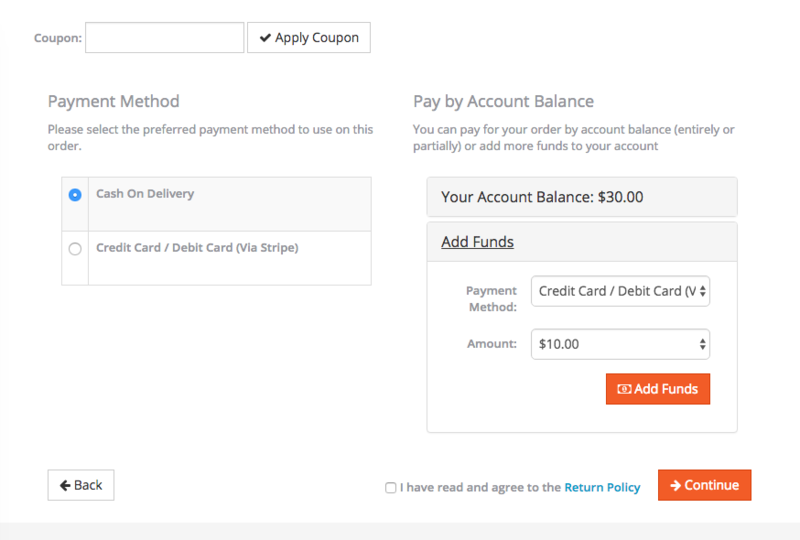 AbanteCart 1.2 has a built in account balance (store credit) functionality. 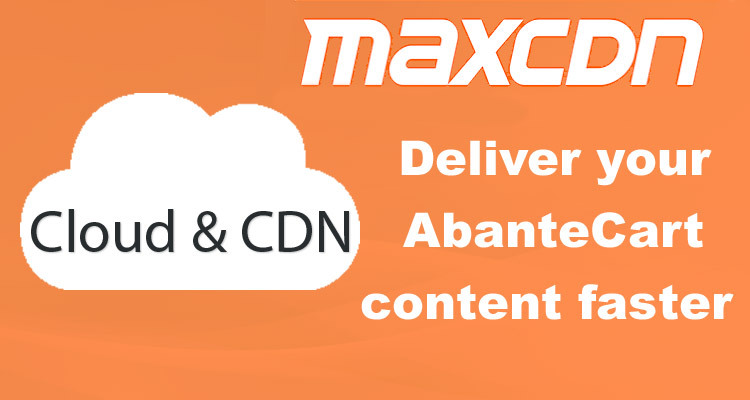 By default AbanteCart only allows you to manually add credit from the admin. 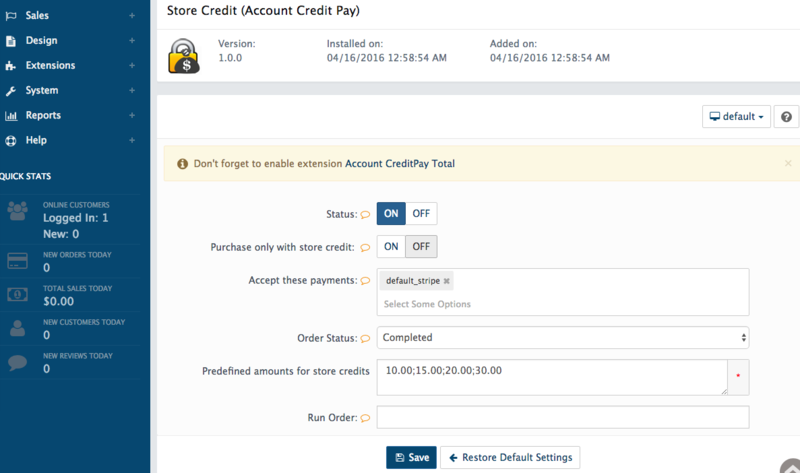 This extension adds the ability to allow customers to buy store credit based on predefined amounts. 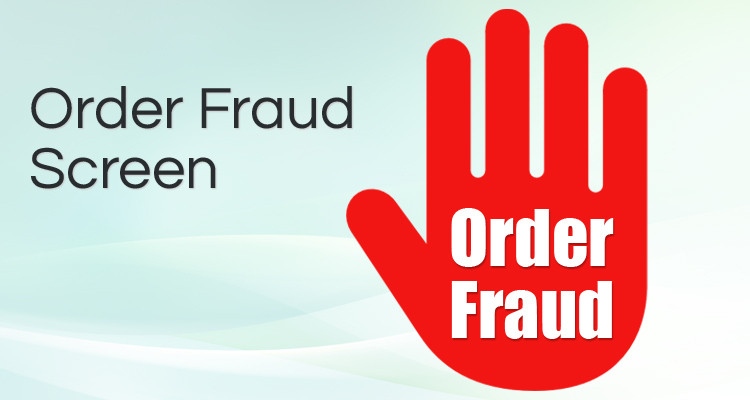 The regular process of checkout apply once account credit has been applied.